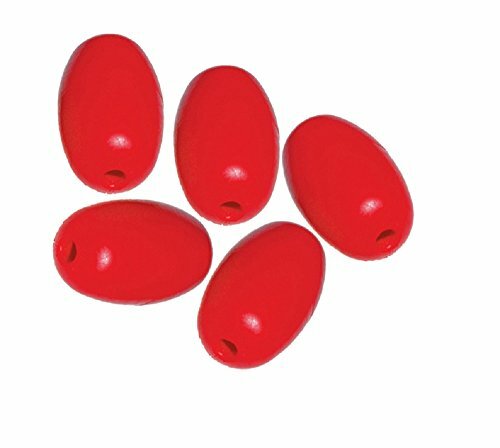 These durable ultrasonically welded plastic floats are great for pools, ski ropes, anchor lines, marker buoys and crab traps. They're economically priced, yet built to last. Size: 5 inches long x 3 inches diameter with a 1/2-inch hole in the center.